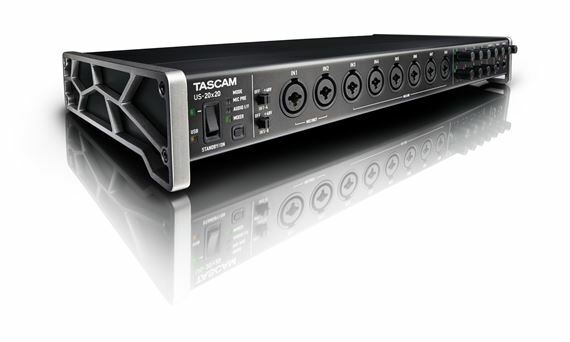 Shop TASCAM Celesonic US20x20 20 in 20 out USB Audio Interface from AMS with 0% Interest Payment Plans and Free Shipping. 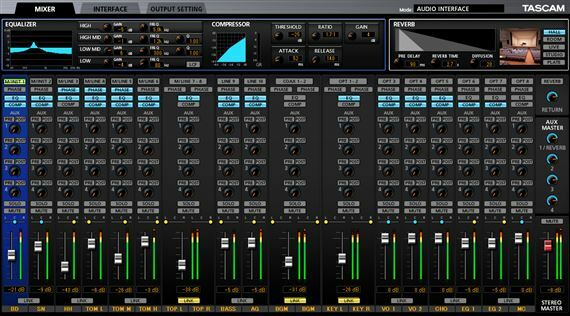 A pro-grade interface with great I/O capabilities, 8 high-end mic preamps and up to 192kHz/24-bit recording, all in a single rack space! 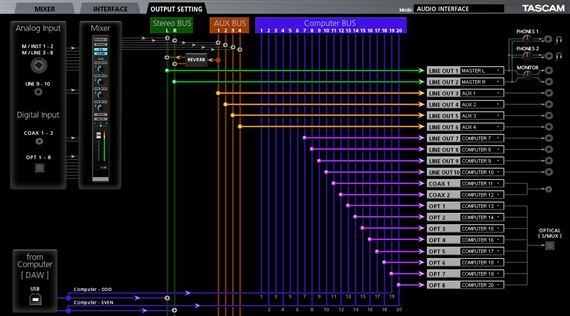 Eight Ultra-HDDA microphone preamps provide 56dB of gain and high headroom to make microphones sound their best. 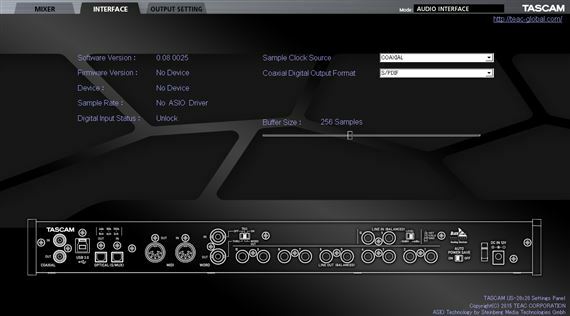 Up to ten channels of digital I/O are included on ADAT and S/PDIF connectors, with word clock also provided for use with external clocks like TASCAM’s CG-1000. 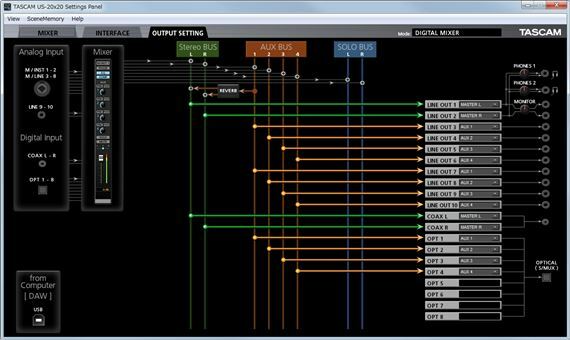 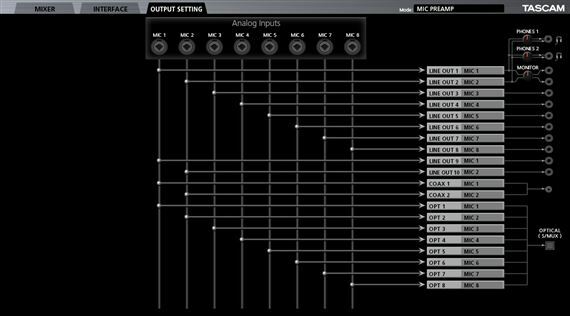 MIDI I/O allows use with controllers and synthesizers, and sample rates up to 192kHz/24-bit are supported.